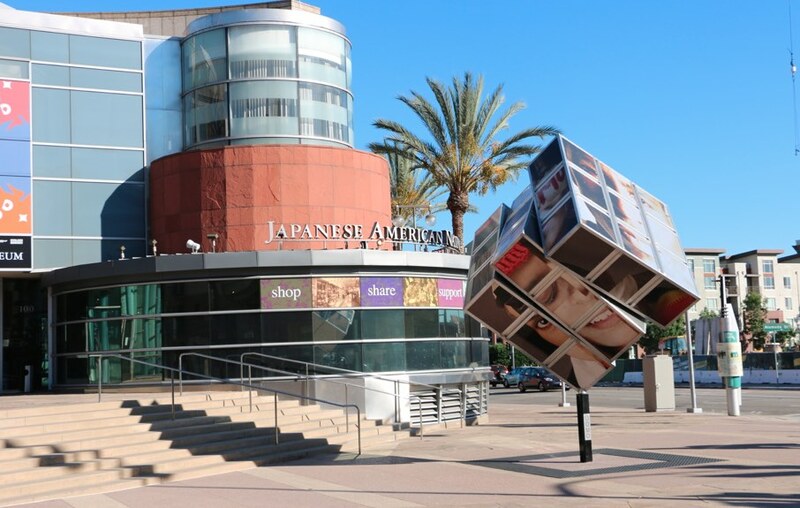 Little Tokyo, one of four remaining Japan Towns in the United States, has a rich cultural history and is a significant part of the Japanese American experience in Los Angeles. Preserving the legacy of Japanese American family-owned businesses, cultural institutions, and spiritual centers is critical as pressure from outside investors increases. Controlling real estate within the community will keep gentrification from changing the cultural identity and landscape of the area. 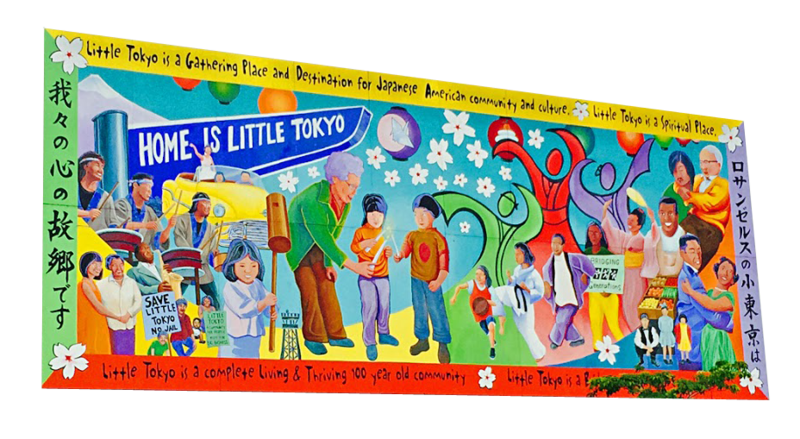 The Little Tokyo Community Impact Fund will create a public/private partnership and platform to allow individuals, foundations, and the local government to invest collaboratively in the Japanese American community. The Fund will be lead by long-standing stakeholders, experts in real estate and finance, and members of the non-profit sector in Little Tokyo. Legacy owners will be provided the opportunity to sell their property to the Fund in order to maintain the historical value and priorities of the community. 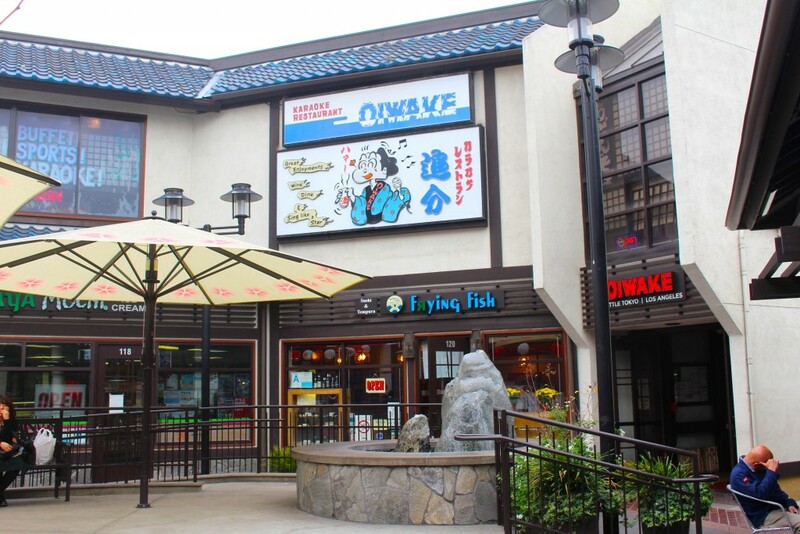 The Little Tokyo Community Impact Fund will provide Japanese American owners of real estate an avenue to maintain their legacy and impact on the community despite challenges and pressures from outside. Family-owned businesses will be able to continue to operate within the community with the help of the Fund’s pool of investors. 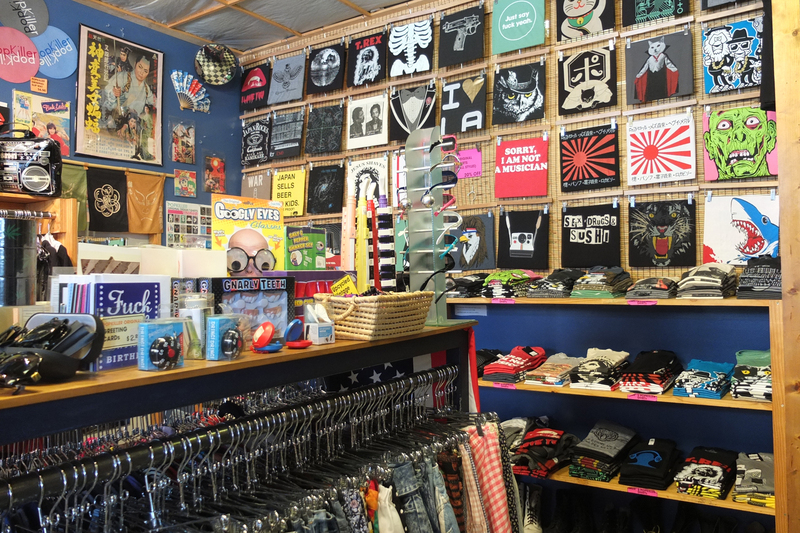 By investing collaboratively with the Community Impact Fund, the cultural integrity of Little Tokyo will be preserved for future generations. For more information on how to get involved, contact us here. Dedicated to preserving the legacy of Japanese American family-owned businesses, cultural institutions, & spiritual centers in Little Tokyo of Los Angeles. We will be hosting a series of community meetings in Los Angeles County. Our next meeting will take place in the San Fernando Valley (Date & Time TBA). Please stay tuned for additional dates and locations.